The Black Dress reigned over the fashion shows, the streets and in the feminine wardrobes of the western world. These has become very versatile garments that you can wear on countless occasions. - For the office: a little black dress with a blazer and some classic shoes. - For a night out: combine it your black dress with jewelry, high sandals and a clutch. 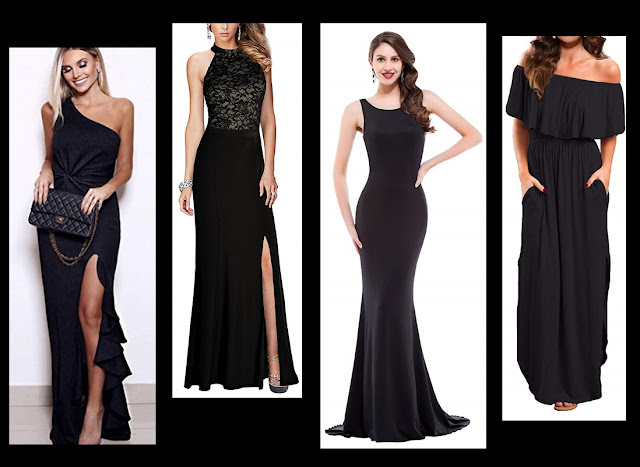 - If you're and exotic or ultra modern person: you can wear your little black dress with leggings, torn stockings, sports shoes, boots, leather jackets or wherever your imagination takes you! What do you think of the Black Dress?